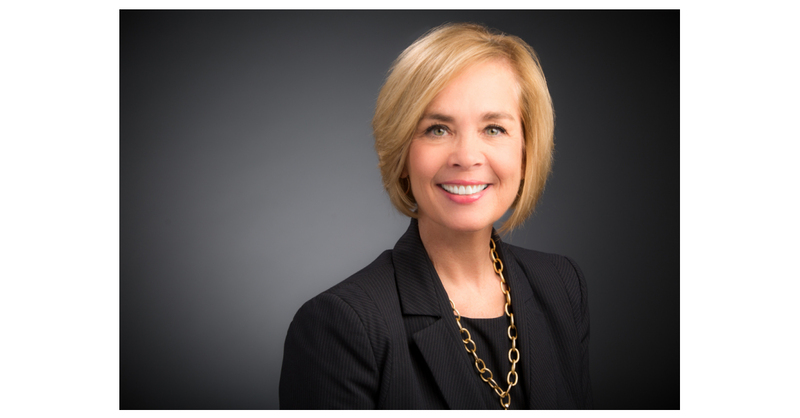 ST. LOUIS–(BUSINESS WIRE)–American Banker recently named Patty Kellerhals, executive vice president, director of retail banking, one of the 2018 Women to Watch. Each year, the Most Powerful Women in Banking and Finance program recognizes the professional achievements and influence of top-performing female executives in banking and financial services. The program, celebrating its 16th anniversary, will recognize this year’s honorees on October 4, 2018 at a gala awards dinner in New York City. Commerce Bank is a subsidiary of Commerce Bancshares, Inc. (NASDAQ: CBSH), a $24.5 billion regional bank holding company, as of June 30, 2018. For more than 150 years, Commerce has been meeting the financial services needs of individuals and businesses. Commerce provides a full range of financial products to consumer and commercial customers, including personal banking, lending, mortgage banking, wealth management, brokerage and capital markets services. Commerce operates in approximately 330 locations in the central United States and has a nationwide presence in the commercial payments industry.